Tsavo West offers amazing accommodations to stay in during your Safari. 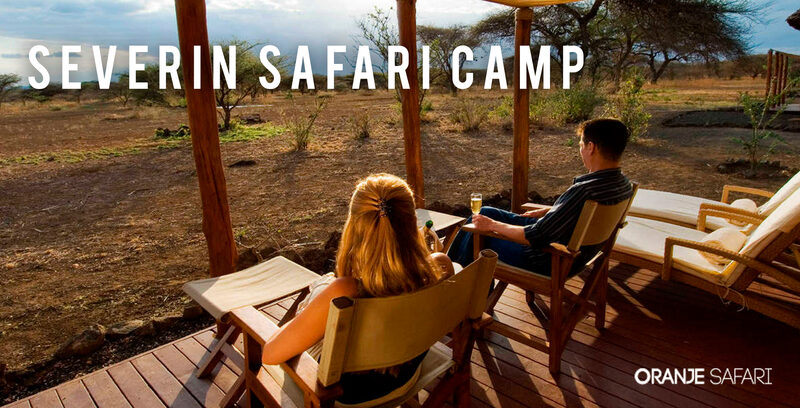 Oranje Safari works together with the best lodges and tented camps in Tsavo West. You can expect great service nice meals and comfortable sleeping. The lodges are in the center of the parks ensuring the best safari experience. You will enjoy scenic views and the sound of wild animals is never far away. You can read more about Tsavo West in this page. For example: Severin Safari camp has water holes which attract wild animals such as giraffes, antelopes, lions and many others, also including different bird’s species who visit the waterhole to drink water so you will enjoy viewing the animals while relaxing and having drinks.